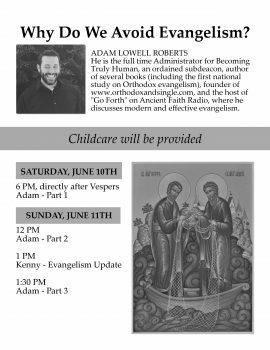 The first session will be on Saturday, June 10th, directly following Saturday Vespers. He will continue the series the following day after Divine Liturgy for two more sessions. 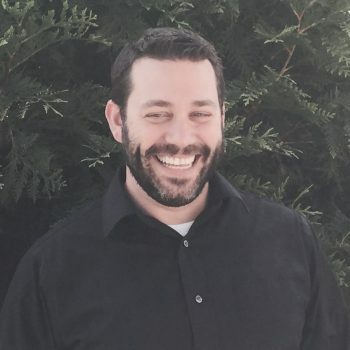 In between the two sessions, Kenny Scott, will speak on what our parish is doing to evangelize the Prescott community.